The Appleton Estate is a glorious and fertile land located in the heart of Jamaica and this treasure of a place is the birthplace of Appleton Estate Jamaica Rum. Jamaica's internationally acclaimed rum brand, is poured at all Beaches Resorts further enhancing the best Luxury-Included® resorts in the Caribbean. 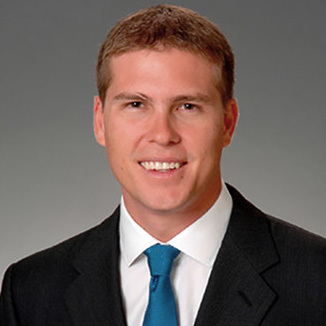 “Sandals Resorts and Appleton Estate Jamaica Rum are two of the most well-known and successful brands ever to emerge from the region. 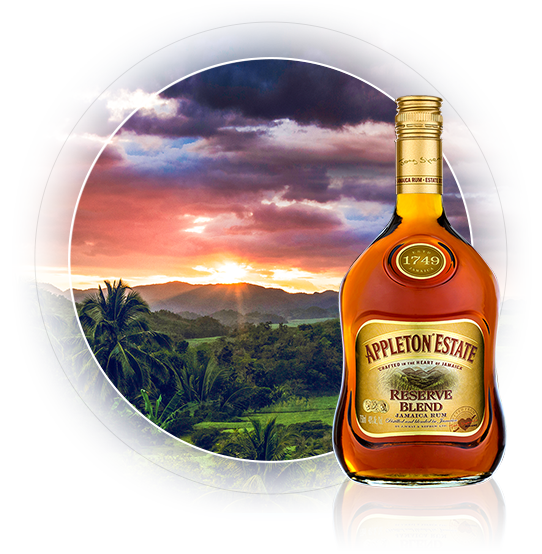 The beautifully complex and aromatic Appleton Estate rums are of a unique style, produced only in Jamaica, and only at the Appleton Estate and every step in the process is carefully managed, from the selection of the varieties of sugar cane that are grown on the Estate, to the natural culture of yeast used in fermentation, to our unique distillation and blending methods. For those who look a little deeper, the Appleton Estate rewards you with a rum that is truly beautiful – delicious and alive, vivid and deep with flavour, complex and aromatic.